It’s one question I get asked more than any other. Which is weird because to me, the answer is obvious. In fact I don’t understand how any kids are not interested in history. 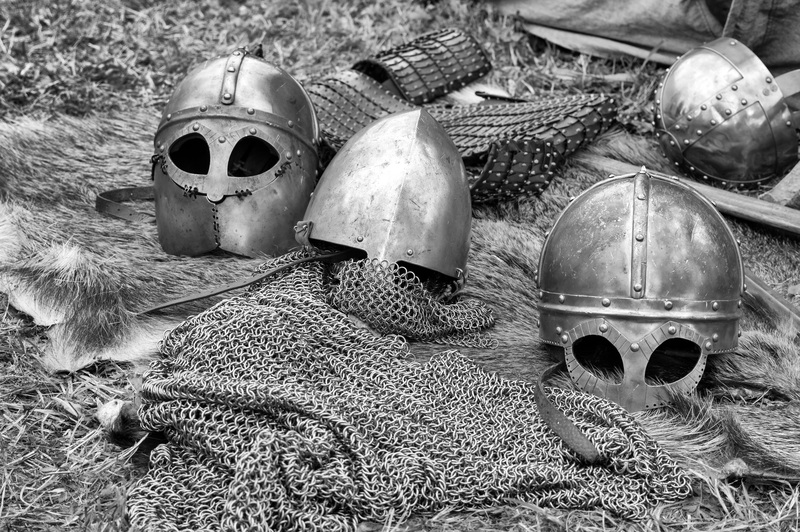 History is everything that has ever happened on this planet. History is the most exciting, the most remarkable, the most extraordinary, funny, terrible, bizarre, tragic, inspiring stuff that anyone, ever, has experienced. How can that possibly be boring? …The Oxford Beer Riot in which students fought the townsfolk over sub-standard beer in a pub. People were killed. …Henry VIII’s swollen corpse exploding as undertakers attempted to squash it into a coffin. …The children who were deported to Australia for steeling bread. 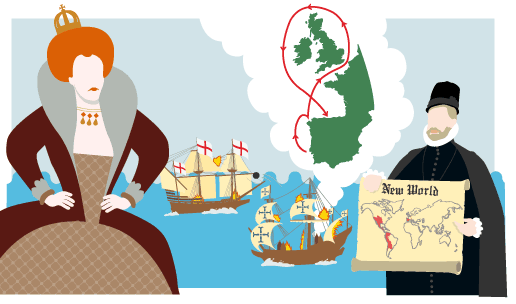 …The legendary French female pirate who terrorised the Channel. …Beyonce meeting Jay-Z, or your team lifting the FA Cup. My kids love Boudicca and her fight against Rome, the Spitfires soaring through the skies to save the country during the Battle of Britain, Elizabeth I standing up to the Spanish Armada and of course they love anything to do with poo, disease, or plague. There have never been a bigger and more accessible range of books to engage kids. The Usborne ‘See Inside’ range are fantastic. The ‘Rebel Girls’ books are particularly good for stories and role models that young girls can relate to. We in Britain are absolutely blessed with the best supply of history and heritage properties in the world. In fact, more people go to these places every weekend than go to football matches. 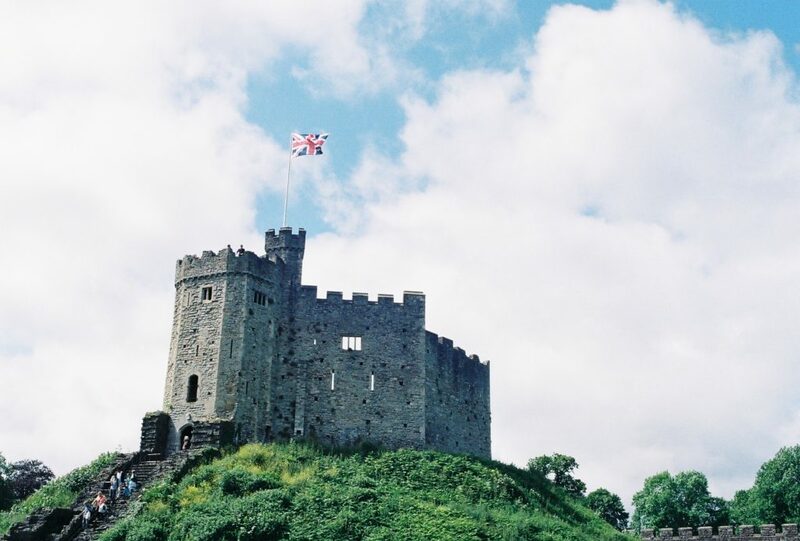 Museums, castles, galleries, battlefields, parks, stately homes…. I don’t know if you have been to one recently but engaging young people is now at the heart of what they do. I was charging around Hampton Court with my daughter the other day, she, dressed in a Tudor cape, me, jealous that there was not one to fit me. Get yourself on Trip Advisor and see what’s in the area. My top tip is not to spend too much time in a museum. Get in, and get out. (Obviously this works best if the attraction is free, or your entry ticket gets you access for a year, like the brilliant Historic Dockyard in Portsmouth….) Let the kids decide the pace of the visit. Do not look in all the glass boxes. If the kids come away from the experience having really engaged with one object, picture or idea, then that is a successful visit. Don’t look on it as duty. Don’t feel worthy. Your kids will sniff that out. Go and enjoy it. Skip bits of the museum that are not grabbing your attention. Think of it as a stroll, a day out, family time, with the added benefit that you will be passing by some of the world’s most remarkable and stimulating objects. If you and the kids want, stop, have a read or a look, then move on. Museums are there for you and the kids, not the other way around. 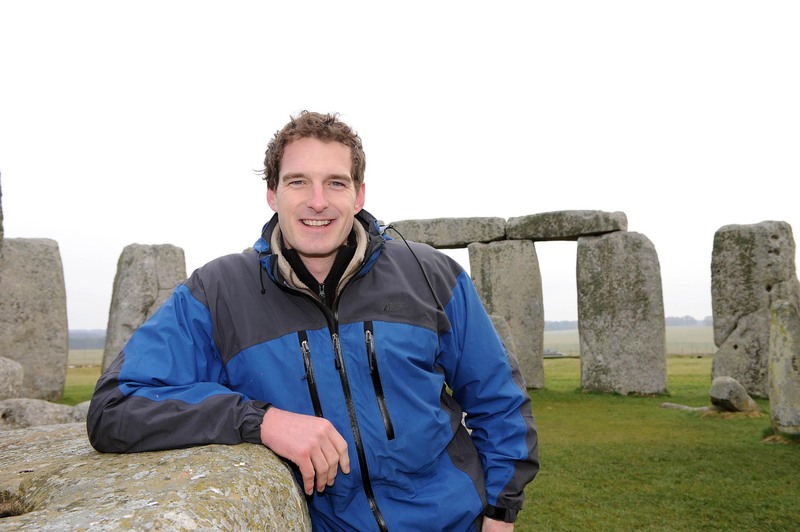 Dan Snow is a historian, TV Presenter, podcaster and author. He has three kids and lives in the New Forest. His youngest daughter had visited HMS Victory three times before her third birthday. 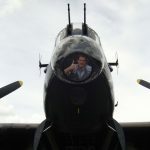 He has just launched a digital subscription channel just for history fans. Go to historyhit.tv to find out more.